Are you looking for the off-the-beaten-path, lesser known places to explore in Ecuador? Perhaps you have already done the Galapagos Islands, but want to see what else Ecuador has to offer. That's a perfect reason to dive into this post that my peer travel writer, Sara Dobak, has created for us. Let's travel to Ecuador with Sara! Ecuador is most famous for its incredible Galapagos Islands and their unique biodiversity, but because of this, many travellers to South America miss out on some of the other wonderful experiences the country has to offer. For its relatively-small size, Ecuador packs a hefty punch, and here are 3 hidden gems you should make time for. When is the equator NOT the equator? Nowadays, it’s widely acknowledged not to be at Quito’s official Mitad del Mundo tourist attraction. Instead, new technology in the 1970s calculated it to be just 5 minutes away, at what is now the Intiñan Museum. 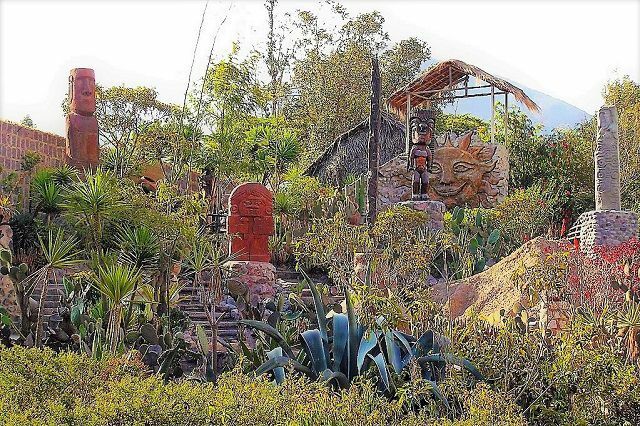 Set in pretty, tropical gardens, Intiñan’s folkloric displays include models of shrunken heads and other squirmy things such as snakes and tarantulas, and with its guided tours and interactive exhibits, it provides an engaging way to spend a few hours. But it’s at the line of zero latitude that the really weird and wonderful stuff happens. Here, you can try your hand at egg-balancing or watch the Coriolis effect in action – there are all sorts of experiments to participate in, mixing physics, culture, and fun. As a final twist in the tale, it’s now thought that even Intiñan isn’t exactly on the equator after all…and the search for the true middle of the world continues. Toot toot! 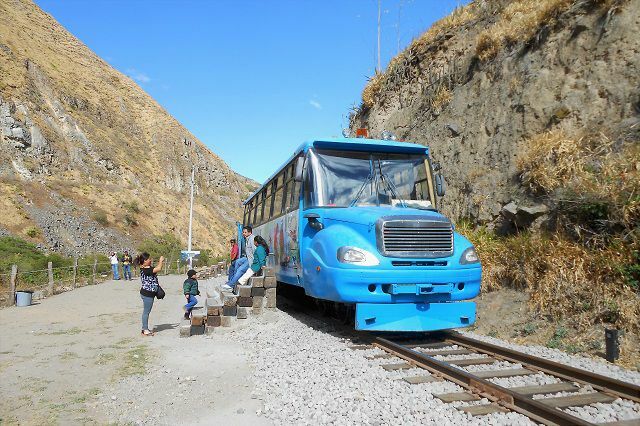 Hold on to your hats and get ready for a riveting ride on the tracks with the Nariz del Diablo (Devil’s Nose) train excursion! 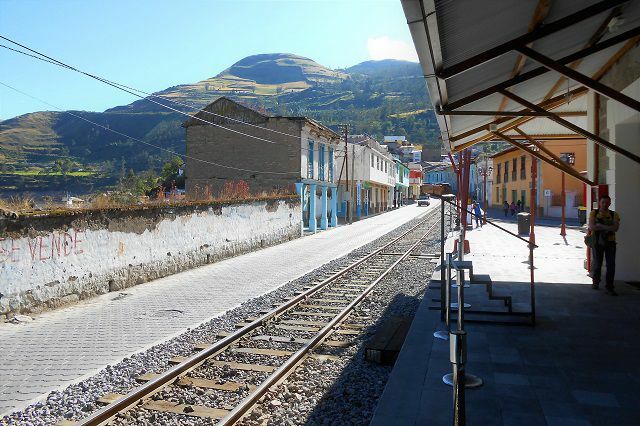 Departing from Alausí, this classic Ecuadorian adventure takes you to your destination at Sibambe along a 12km stretch of zig-zagging railroad, some of which is cut into almost perpendicular mountain walls. Built to link the Andean highlands of Ecuador with its coastal lowlands, this section of the Trans-Andean railroad was considered a grand feat of engineering at the time, and the descent takes you past some stunning scenery including waterfalls, verdant hills, craggy outcrops and a narrow gorge. After the final scintillating double switchback down to Sibambe, you’re welcomed by a traditional folk dance, followed by a visit to the Puñuna Condor Museum. And don’t worry, your return journey back up to Alausí is included too! Who wants to live forever? 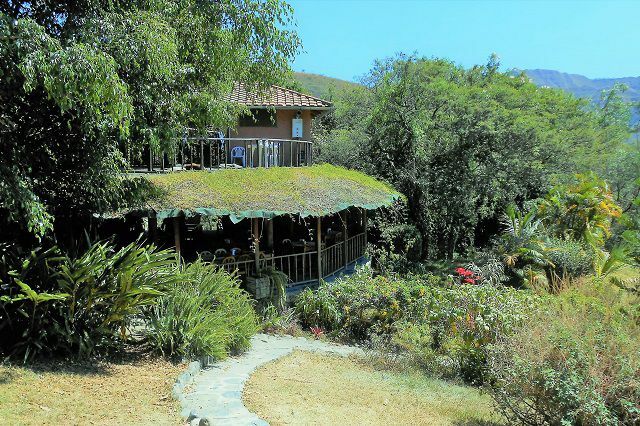 Well, perhaps not, but a long, happy and healthy life is something to aim for and legend has it that in the dreamy town of Vilcabamba, the locals live to a riper age than the rest of us, thanks to the magical properties of the surrounding area. Tucked away among the lush hills of Loja Province in the far south of Ecuador, the town sits in the mystically-named Valley of Longevity. The truth (sshhhhh!!) is that the average age is no higher than you’d expect, but still, there’s an air of health and vitality about the area. It’s the perfect place to recharge if you’re on a fast-paced or long-term tour of the continent and our stay at the Hostal Izhcayluma felt like a spa break. And for an encore, keep an eye out for the clear nights - I guarantee you’ll be dazzled by the star-studded skies here.